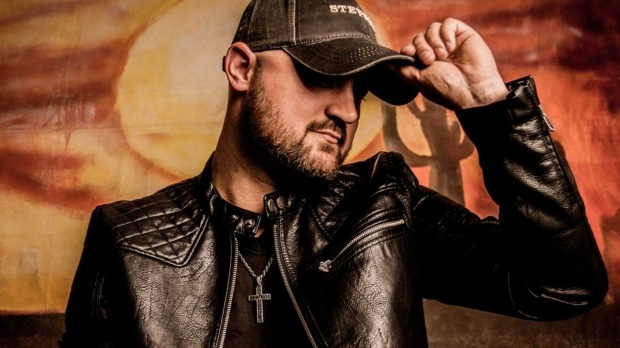 Canadian country music star Aaron Goodvin will headline Canada Day celebrations in Barrie. The 2018 Country Music Awards Song Writer of the Year will headline the city’s annual Canada Day party on the Promenade Days Stage, with opening act Kalsey Kulyk. There will be a fireworks show over Kempenfelt Bay at 10 p.m. as the grand finale. The Canada Day celebrations will feature family activities and vendors in Heritage Park as well as live entertainment, funded in part by the Government of Canada and Tim Hortons. There will also be a birthday cake cut by local dignitaries and a variety of activities including free face painting, Canadian wildlife displays, inflatables, vendors and games from 1 to 9 p.m. The Canada Day weekend kicks off with the Meridian Place Anniversary on Friday, June 28 and the celebrations continue with a great weekend of activities. The Snowbirds will put on two air shows above Kempenfelt Bay on June 28 and 29. Promenade Days will run from June 28 to July 1 and is presented by the Downtown Barrie Business Association.